If you are looking for the modern side of Sydney then a trip to the Casino in Darling Harbour is a must. From Central Railway Station take the light rail (tram) to the Casino. 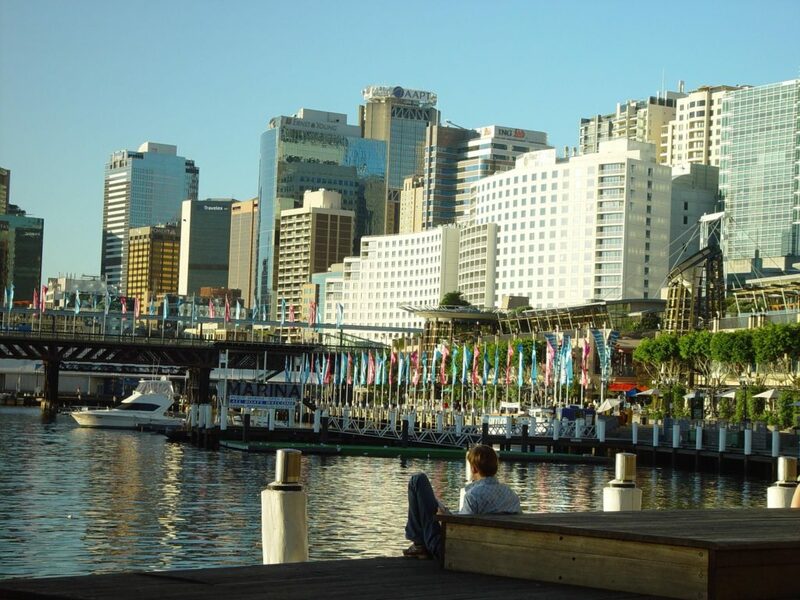 Whether your win, lose or just watch you can walk back through Darling Harbour to the city. There are many attractions in the area including restaurants, a museum, the Chinese Garden and much more. Check out http://www.darlingharbour.com/ for details.